Years ago Furtwangen had been one of the most important points of the Black Forest clock production with companies like “BADUF, LFS or Union Clock. And even before many inventors produced Black Forest clocks, flute clocks and the famous cuckoo clocks in their factories. Today the German Clock Museum is an attester of this splendid epoch. Once a year the antique clock metropolis awakes. 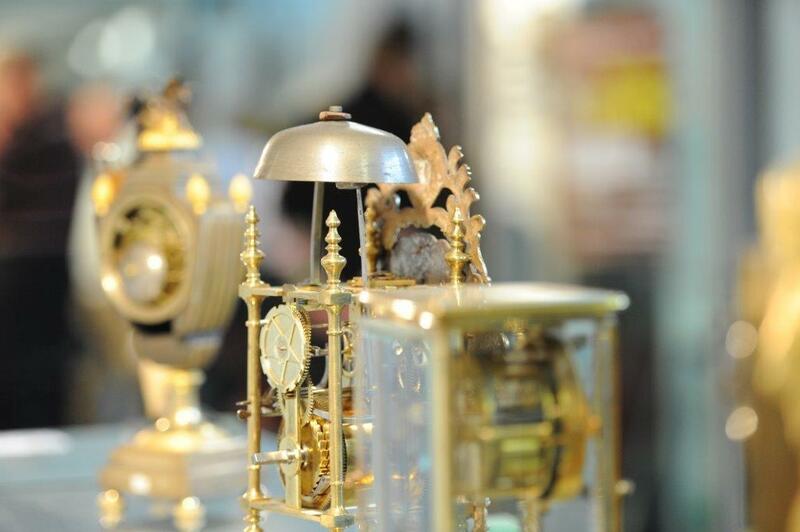 Every year at the last weekend of August the Market for Antique Clocks and Watches opens. And the best and only place where it could be is next door to the famous German Clock Museum and in the halls of the University of Furtwangen “HFU”. Then millions of visitors from all over the world come to Furtwangen to marvel, to act and to buy something of this absolutely huge offer of clocks, timekeepers, literature and spare parts. And this offer is really unique and huge. Therefore the Market for Antique Clocks and Watches in Furtwangen is the biggest and most famous one in Europe. But if you think that only Black Forest clocks are shown and offered – you will be wrong. The offered articles contain timekeepers of many different epochs, countries and conserved stages. Collectors of high quality clocks, inventors and tinkerers have this unique opportunity to look, trade and enjoy! 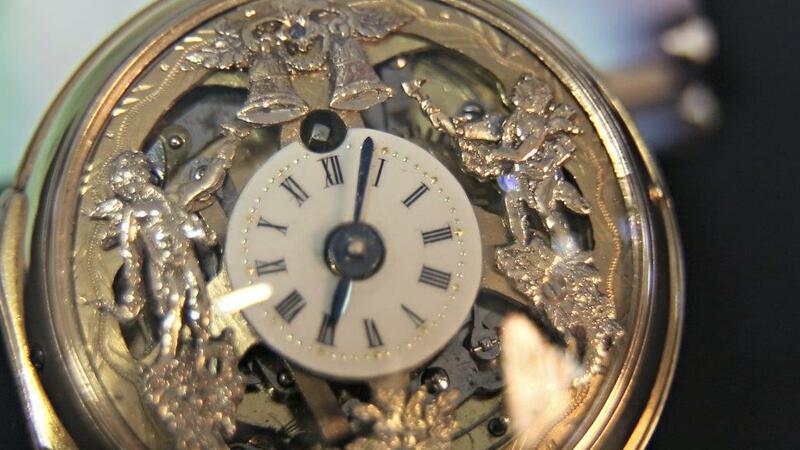 Friends of wrist watches and pocket watches find a rich assortment which has been extended year by year. According to the big offer you can hear many different languages in the corridors and halls of the University of Furtwangen “HFU”. Especially on Saturday many visitors come because on this day traditionally one of the biggest flea markets in “the south of Baden takes place. And at the same time there is the City Festival with local food, drinks and music. Sunday is a bit more calmly. Finding a parking place is quite easy. All you have to do is to follow the signs to the “Deutsches Uhrenmuseum”. And next to the museum you will find the Market for Antique Clocks and Watches. Friday is traditionally the day when merchants set up their shops. Nevertheless, the Market for Antique Clocks and Watches is open for visitors as well. To keep the quantity of visitors small the admission is quite high. This ticket includes free entrance to the German Clock Museum and it is valid during the whole Market, for three days. On Saturday the Market opens at 9.00 a.m. until 6.00 p.m. On Sunday it is open from 10.00 a. m. until 4.00 p.m. The ticket costs € 5 per day with free entrance to the German Clock Museum as well. The best way to come to Furtwangen is by car because Furtwangen has no train station. In case you prefer taking the train, you have the possibility to go by train to Triberg and than by bus to Furtwangen. Coming from the south to Furtwangenyou pass by Donaueschingen, Wolterdingen and Vöhrenbach. This way goes along the famous river “Breg” which is the longest beginning part of the famous Danube and thereby the origin of the biggest European river. Coming from the north or the east on the highway A 5 to Offenburg, Haslach, Hausach, Hornberg and Triberg or alternatively Freiburg, Waldkirch, Simonswald and Gütenbach. Another possibility is highway A 81, exit Villingen-Schwenningen, towards St. Georgen or Vöhrenbach to Furtwangen. 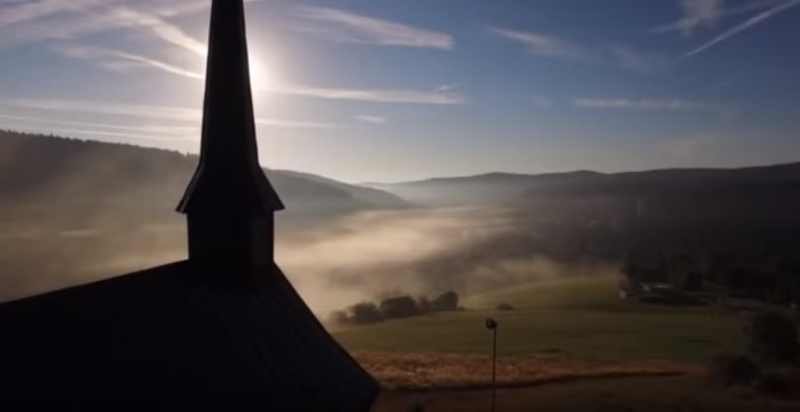 No matter from which direction you come: The Black Forest shows its lovely landscape with its mountains, woods, farmhouses and pictorial viewpoints.